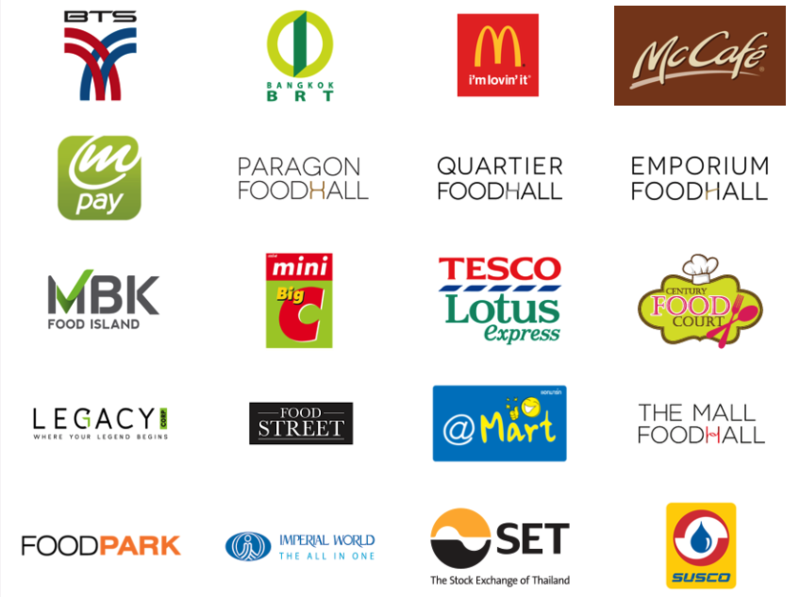 Enjoy special privileges and discounts from participating brands when you avail of a BTS Skytrain Rabbit Card! When you’re in one of the top tourist destinations in the world, it's easy to get stuck in a bad case of traffic. 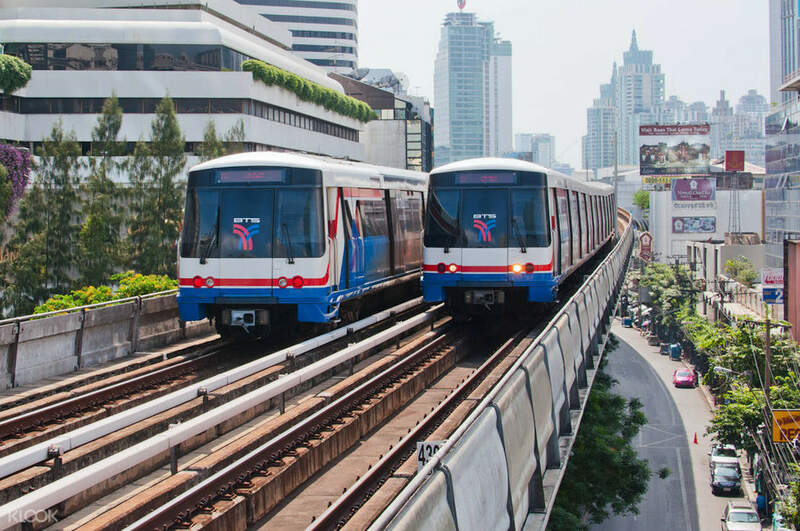 Invest in convenience and easily navigate your way around the vibrant metropolis of Bangkok with a BTS Skytrain Rabbit Card! 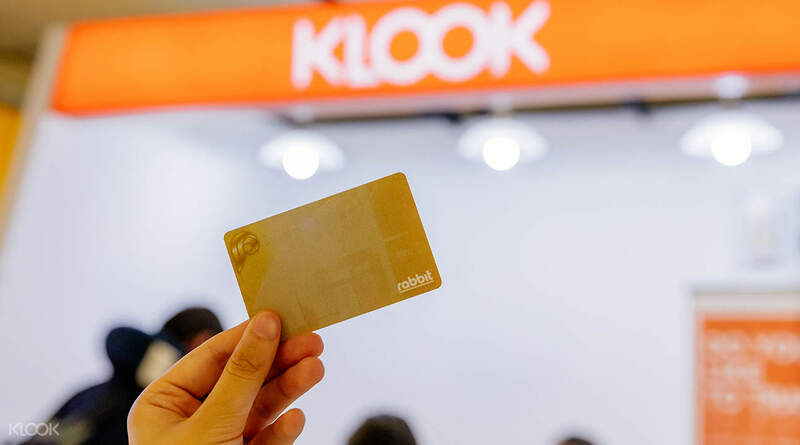 Upon arriving at the Suvarnabhumi Airport (BKK), you can readily pick up your Rabbit Card from the Klook Counter just by showing your mobile vouchers. The friendly Klook staff will be there to cater to every inquiry and concern you’ll be having. After redemption, board the BTS Skytrain with your Rabbit Card and head to wherever you want to go in no time! Fast, comfortable, and convenient––taking the BTS is the swiftest way to go around the city and avoid heavy traffic. Chill in the cool interiors and delight in the scenic views beyond the large clear windows. Access all stations and freely hop from one place to another! As an added perk, enjoy discounts and special privileges from participating brands for every single trip you make at the BTS Skytrain. Live your ideal Bangkok adventure now and start traveling with ease! Enjoy fast travels, special privileges, and discounts when you avail a BTS Skytrain Rabbit Card! Should you have any questions, the staff at the Klook counters will be more than happy to help out! With the Rabbit Card, there's no need to wait in line for a ticket! This card will be worth your money if you plan your itinerary well since there are lines that are not covered by this. We were able to get our money’s worth because our base was near the BTS train. This is really convenient since we don’t have to buy a ticket for each journey to famous tourist spots! This card will be worth your money if you plan your itinerary well since there are lines that are not covered by this. We were able to get our money’s worth because our base was near the BTS train. This is really convenient since we don’t have to buy a ticket for each journey to famous tourist spots! Easy pick and no queue, I recommend Easy use to travel by BTS around the city of bangkok. Highly recommended.The airport Klook ticket card is very convenient. You can buy tickets without waiting in line. Easy pick and no queue, I recommend Easy use to travel by BTS around the city of bangkok. Highly recommended.The airport Klook ticket card is very convenient. You can buy tickets without waiting in line. It easy, upon arrival and when you have completed the immigration check, you may proceed to the airport basement to collect your rabbit card. It’s preloaded was some amount that you can use for your BTS ride, there are 3 transportation company in Bangkok and 3 of them has their own card system which made travel a little complicated. Anyway the rail system is pretty easy to follow and understand so this will not be any problem to exploring the city. It easy, upon arrival and when you have completed the immigration check, you may proceed to the airport basement to collect your rabbit card. It’s preloaded was some amount that you can use for your BTS ride, there are 3 transportation company in Bangkok and 3 of them has their own card system which made travel a little complicated. Anyway the rail system is pretty easy to follow and understand so this will not be any problem to exploring the city. realiable card with use of bts train lines. card redemption easy to claim at kloo counter near rail link. there is also discount of 1 baht in every ride. realiable card with use of bts train lines. card redemption easy to claim at kloo counter near rail link. there is also discount of 1 baht in every ride. nice experience. easy to redeem near the rail link train. cheap price on klook. it is better to take trains than taxi or grab when you are near bts trian lines. nice experience. easy to redeem near the rail link train. cheap price on klook. it is better to take trains than taxi or grab when you are near bts trian lines. Exploring Bangkok fast and convenient. The BTS Rabbit Card made it all possible. And with their railway stations interconnecting with the Subway, Airport rail and even the ferry boast station, touring around the city is made easy. 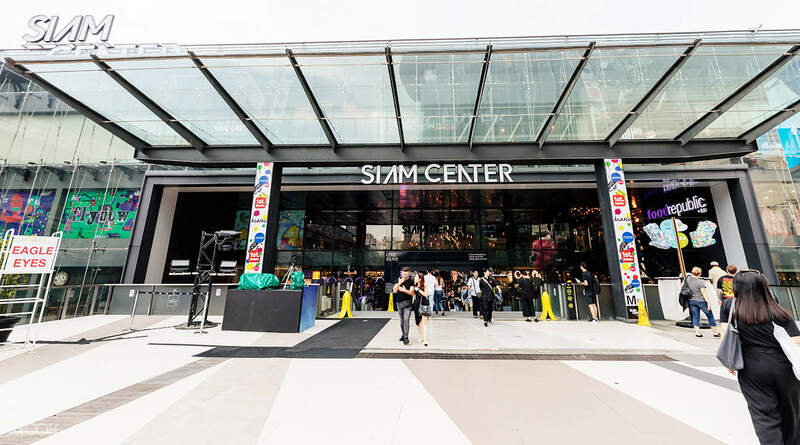 From malls to night markets to tourist spots and weekend markets, all of these places you can visit with just a tap of your BTS Skytrain Rabbit Card! Exploring Bangkok fast and convenient. The BTS Rabbit Card made it all possible. And with their railway stations interconnecting with the Subway, Airport rail and even the ferry boast station, touring around the city is made easy. 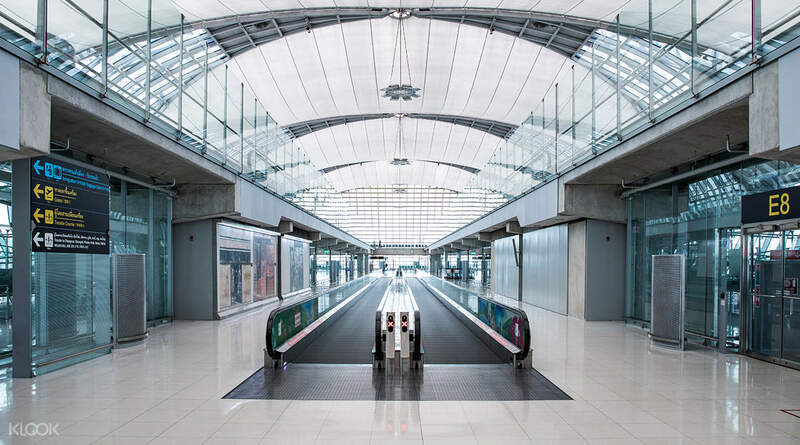 From malls to night markets to tourist spots and weekend markets, all of these places you can visit with just a tap of your BTS Skytrain Rabbit Card! The road traffic is extremely busy in Bangkok and therefore BTS is a must to travel along the most popular places. The rabbit card bought in klook is cheaper and looks better than that bought in Bangkok. (It is gold in colour.) I will highly recommend this. The road traffic is extremely busy in Bangkok and therefore BTS is a must to travel along the most popular places. The rabbit card bought in klook is cheaper and looks better than that bought in Bangkok. (It is gold in colour.) I will highly recommend this. A very convenient way to get around Bangkok City. They don’t work for MRT though and will have to buy a separate card for it. But overall, claiming it altogether with other must have is very efficient if you wanted to move quickly. The Klook lady is also very helpful. It doesn’t say anywhere though if we will be getting a refund for the issuing fee once we returned it. We ended up forgetting to return them with only 11 Baht left. I hope I can just top them up on our next visit. A very convenient way to get around Bangkok City. They don’t work for MRT though and will have to buy a separate card for it. But overall, claiming it altogether with other must have is very efficient if you wanted to move quickly. The Klook lady is also very helpful. It doesn’t say anywhere though if we will be getting a refund for the issuing fee once we returned it. We ended up forgetting to return them with only 11 Baht left. I hope I can just top them up on our next visit.